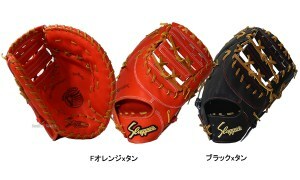 Baseball Equipment online shop "Swallow Sports staff Blog": The national high school baseball championship tournament of the summer Koshien was Starts !! 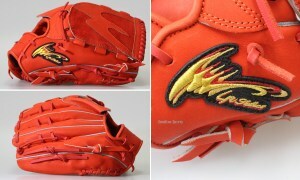 Popular hardball glove announced in high school ! 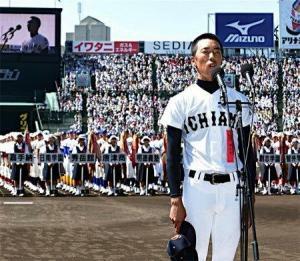 The national high school baseball championship tournament of the summer Koshien was Starts !! 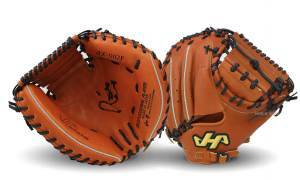 Popular hardball glove announced in high school ! 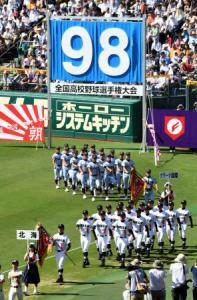 of the summer Koshien was Starts !! ☆Fight hot !! Koshien Special !! please be careful in all means heat stroke !! ☆ heat stroke measures items here! ! 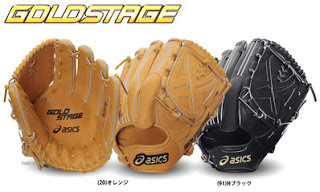 Each time to see the Koshien every year, it will focus whether the high school baseball players are using what glove, but will introduce a rigid grab most popular high school students in every position !! 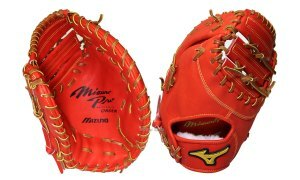 This time, first, is a pitcher for the mitt (catcher, first) !! ↑↑↑ dual wield a big success in ! Shohei Otani model !! 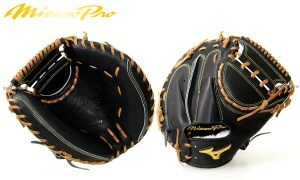 on the Palm back leather !! active in Yakult and Nippon Ham, that virtuoso model !! Other products featured recommended for this season is here !! ☆ Protect the eyes from ultraviolet rays! Sports sunglasses feature !! ☆ summer essentials! Baseball sandals feature !! ☆ not troubled even many pieces! T-shirt feature !! ZETT CUSTOM OEDER GLOVE made in japan.